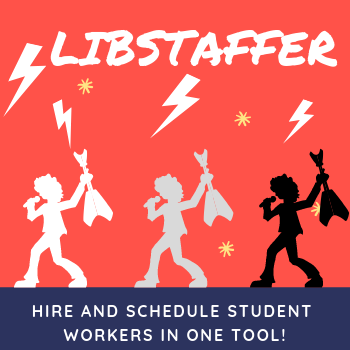 Hiring the right student worker for each department in the library can be tricky and sharing job applications with the right stakeholders can be difficult. Not to mention figuring out their schedules once they are hired! Well with LibStaffer's new forms you can do it all from one location. LibStaffer allows you to set up custom stages for your forms, so you always know where the form is in its life cycle. And it has built-in notifications for those stages too! Keep track of notes and actions regarding the form, all in one convenient place.